Robert grabbed himself into electronic music in the mid 90′s, focusing to techno music from the beginning. He started producing his own techno tracks around 2003. Through the years he had several releases on various techno labels. 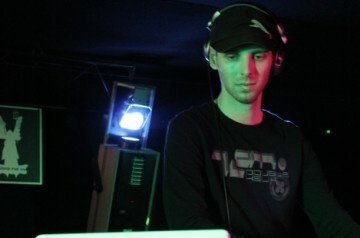 In 2007 he started Audioexit Records with colleague Thoma. 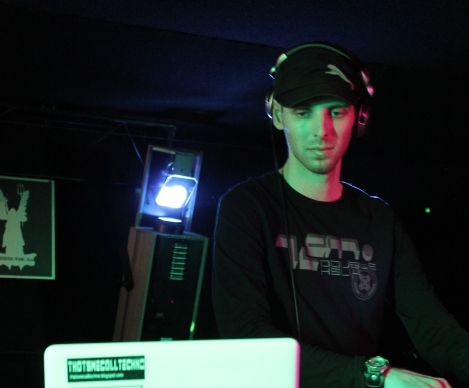 Doryk has played in several clubs and radios, he also started a podcast series called Thatswecalltechno, which is providing finest underground techno mixes every month. In 2012 he started his own label Black Strategy Records. He is the main responsible for A&R, parties and media presence at Audioexit Records. His new alias is Formal Method.